interaction of technology, geopolitics and military science. 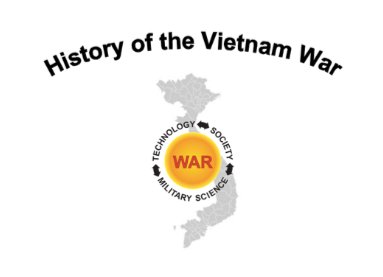 the interaction of technology, geopolitics and military science. 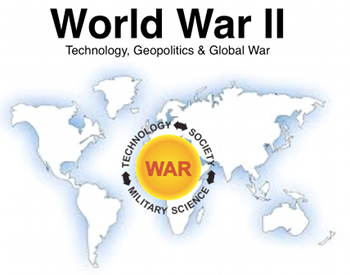 emphasizing the interaction of technology, geopolitics and military science. 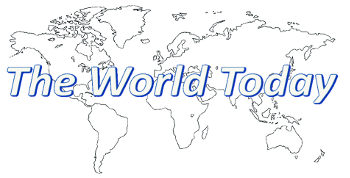 influence the global system through analysis of current global issues.